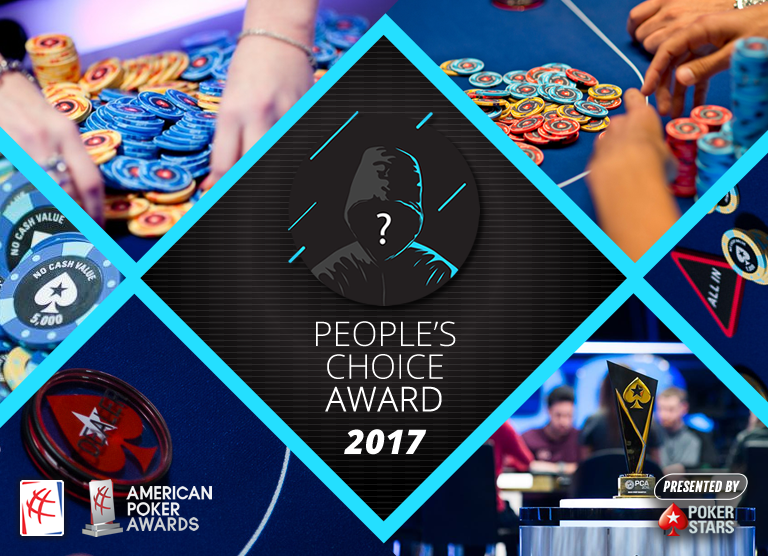 After a two-year hiatus, the People’s Choice for Poker Personality of the Year Award, previously the Poker’s Best Ambassador Award, is back. It’s the only award in the American Poker Awards lineup determined by popular vote rather than the voting committee. 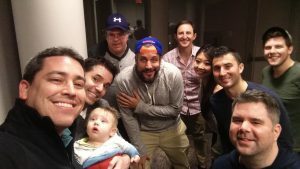 Presented to the poker personality judged to have been one of the game’s best ambassadors in 2017, making a positive impact in the poker world while engaging his or her audience. Poker fans will determine the winner of this Award. 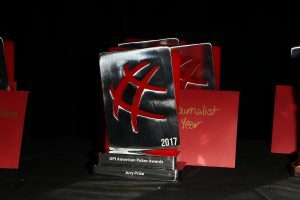 This Award isn’t a simple popularity vote; the winner should be someone who works hard on and/or off the felt; someone who promotes the game of poker.